Manufacturing and digital businesses are invited to a free event in Barnsley that will include guest speakers from Coca-Cola and Siemens. Connected Manufacturing is the first in a series across Yorkshire designed to show how digital technology can help improve efficiency and productivity in manufacturing. The event will take place at Barnsley’s Digital Media Centre on Wednesday 17th May, and run from 9:30am to 1pm. Attendees will hear from manufacturing and digital businesses including Coca-Cola European Partners, Siemens Digital Factory, Naylor Industries, Stainless Plating, Target Information Systems and Valuechain. Manufacturers will discuss how they are using digital solutions to transform their production and quality processes and drive improvements through the supply chain to achieve savings. More than 50 companies have signed up to the event, which will be chaired by the digital manufacturing lead at Digital Catapult, Caroline Gorski. Digital Media Centre project director Tracey Johnson said: “We are living in a time of extrordinary change, and one where digital technologies are transforming the world of manufacturing. “Yorkshire is home to some of the best manufacturers in the country and it’s great to see more and more of them embracing digital technology to help improve their productivity and competitiveness. An exhibition will also form part of the event, along with talks on business support and funding opportunities to help digital manufacturing innovation. The Sheffield Innovation Programme, Knowledge Transfer Network (KTN) and Superfast South Yorkshire Connection and Innovation Voucher Scheme will all be represented. Speaker topics will focus on data gathering and monitoring, data analytics, information management and reporting, connected devices, smart software solutions and the Internet of Things. Connected Manufacturing is a programme run by the Digital Media Centre and Enterprising Barnsley, the economic development arm of Barnsley Council. It is part of a Yorkshire-wide initiative led by Digital Catapult Centre Yorkshire, which is running further tailored events across the region. Connected Manufacturing will be held at the DMC, County Way, Barnsley, S70 2JW, on Wednesday 17th May between 9:30am and 1pm. To register for free visit www.enterprisingbarnsley.co.uk/events/. 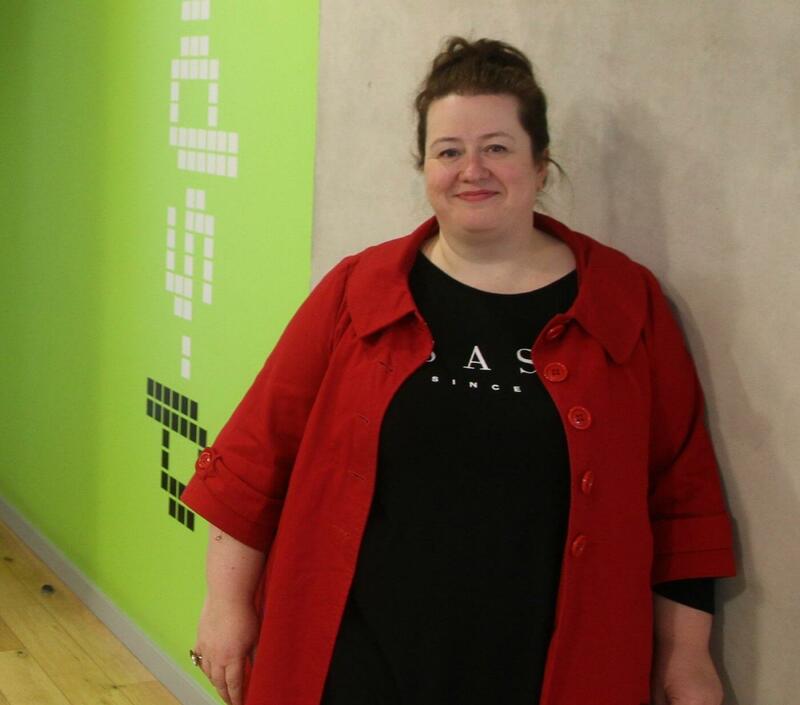 Attached photograph shows Tracey Johnson, project director at the Digital Media Centre. The Digital Media Centre is a creative and digital business hub and part of a portfolio of business support and accommodation available through Enterprising Barnsley, Barnsley Council’s investment and development team. For further information contact Tracey Johnson on 01226 7207000 or at traceyjohnson@barnsley.gov.uk. Digital Catapult is driving the UK economy through digital innovation. Representing a network of centres across the UK, Digital Catapult connects businesses of all sizes with academia, industry experts and the Government to help UK businesses realise sustainable economic growth regionally, nationally and on the global stage. Digital Catapult delivers a national digital strategy with local impact through its headquarters in London and regional centres in Brighton, North East & Tees Valley, Northern Ireland and Yorkshire. Each centre works with companies of all sizes to transform their businesses through digital innovation. Digital Catapult deploys its expertise and facilities in sectors where there is the most untapped potential to deliver future economic growth, where digital innovation can make the greatest impact to increase productivity, sustain high value employment opportunities and ultimately grow the UK economy.